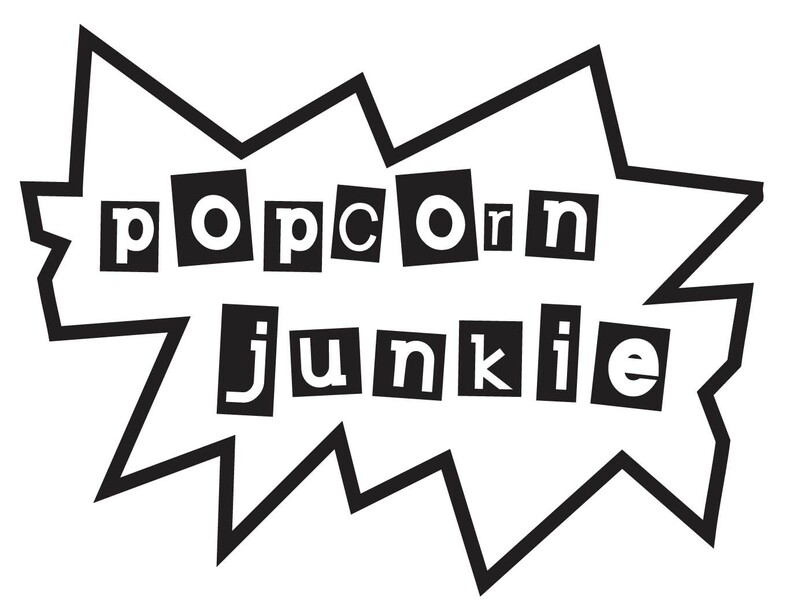 If you were lucky to have an irresponsible uncle or older sibling who allowed you to watch a horror film at a young age you’ll probably remember the nightmares that followed and the spark that was lit for spooky cinema. 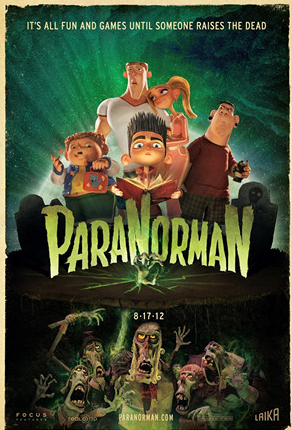 The inner horror fan is accessed via the child inside in the quirky stop-motion animation treat ‘Paranorman’. Norman Babcock (voiced by Kodi Smit-McPhee) can talk to the dead but no one in the town of Blithe Hollow believes him. When the township comes under threat from the curse of a witch, Norman must intervene to prevent ghastly creatures taking over. Kicking off with a Grindhouse style clip of a zombie film with a synth soundscape that would make filmmaker John Carpenter proud, it’s clear that ‘Paranorman’ is made by people with a love for the macabre side of movies. It proudly wears its decaying heart on its sleeve with references throughout to films such as ‘Halloween’, ‘Night of the Living Dead’, ‘Friday the 13th’ and so much more. It’s fun to wade through the tributes and visual gags that riff on those horror classics in a blithe way to shift the tone. In the same manner that the brilliant author Roald Dahl never shied away from hiding the darker side of life away from children with his stories like ‘Matilda’ and ‘The Witches’, writer/director Chris Butler and co-director Sam Fell do the same with ‘Paranorman’. The film is caught between the inviting exterior of the animation and the shadowy plot at the center of the film that deals with a very serious issue. There are themes of isolation, bullying, the ugly side of people and the importance of staying true to oneself. The different messages overlap each other and clutter up the story a little but there is a powerful twist in the tale toward the finale that leaves a strong impression. The animation is wonderful with strange shapes and exaggerations of different elements of the human body that reflect the oddball tone of the film. The stop-motion animation is a refreshing alternative to the familiar visuals presented by other animation studios such as Disney, Pixar and Dreamworks. Voice talent highlights include John Goodman as the local loon, Anna Kendrick puts her expertise at speed babble to use playing Norman’s vain sister and Casey Affleck is hilarious playing a beefed up jock. Christopher Mintz-Plasse is also in excellent form playing the school bully that’s a surprising change for a guy who is always typecast as a nerd. ‘Paranorman’ is quirky little adventure that rides on a wave of ghoulish pop culture nostalgia with a lot of heart despite the flesh eating exterior. Nice review, I really enjoyed this. I thought the animation was amazing and genuinely quite spooky in a couple of places. ” Anna Kendrick puts her expertise at speed babble to use ” – Haha love it. I quite enjoyed Paranorman as well and feel it did have a lot of heart. The animation was relatively unique and visually appealing too. Good review Cam!